Nickel Chromium (Nichrome) wire is an alloy used in heating applications for tools and appliances, hot-wire foam cutters, and electronic cigarette coils. It offers excellent temperature ratings, and is silver in color. 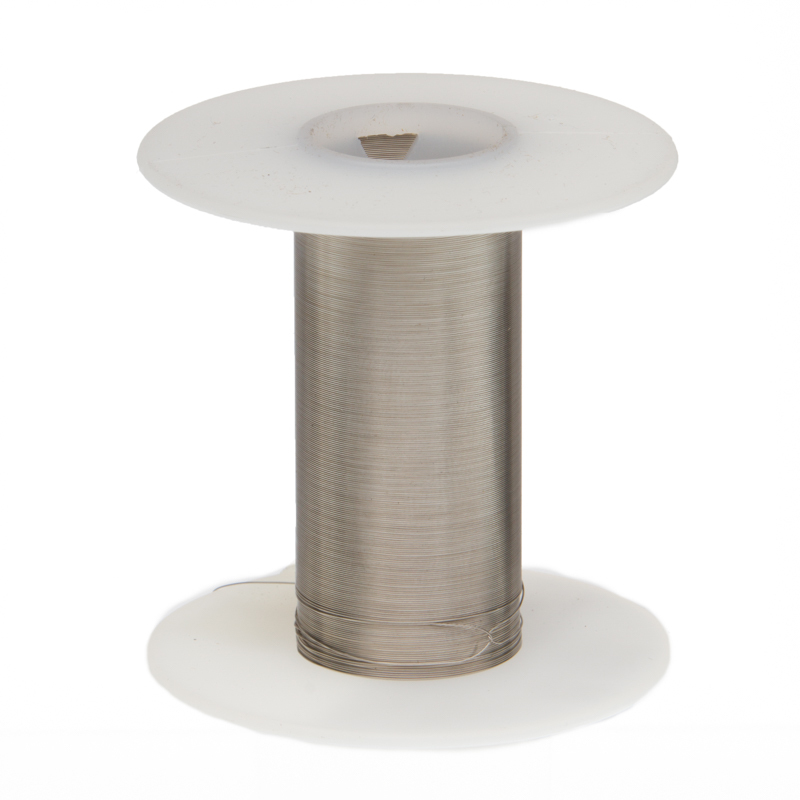 Nichrome wire is corrosion resistant and is available in many sizes and alloy variations.